Grouse snare. Yukon, circa 1898. 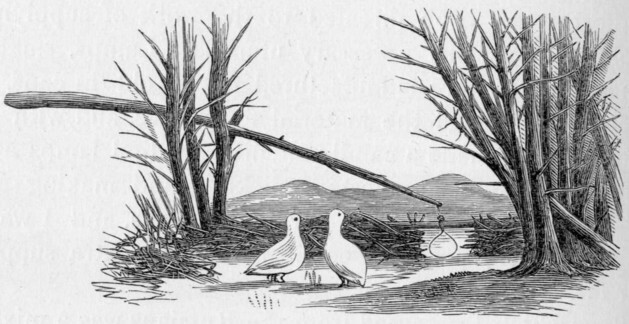 Illustration from The Yukon Territory by W.H. Dell, George M. Dawson, and Wm. Ogilvie, p. 178.